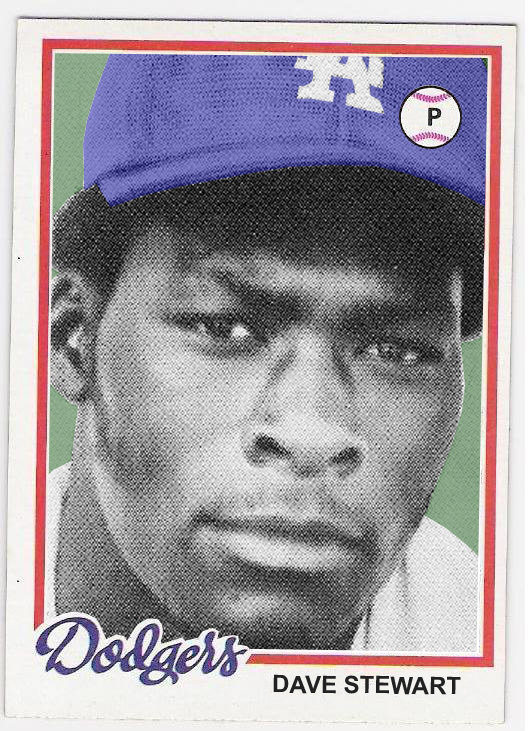 stewart made his big league debut on september 22, 1978 in mop-up duty against the padres. 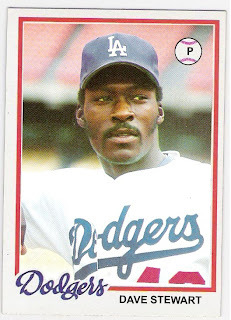 i have previously mentioned that it was the same game in which pedro guerrero and brad gulden made their debuts, and gerry hannahs made his dodger debut that day as well. 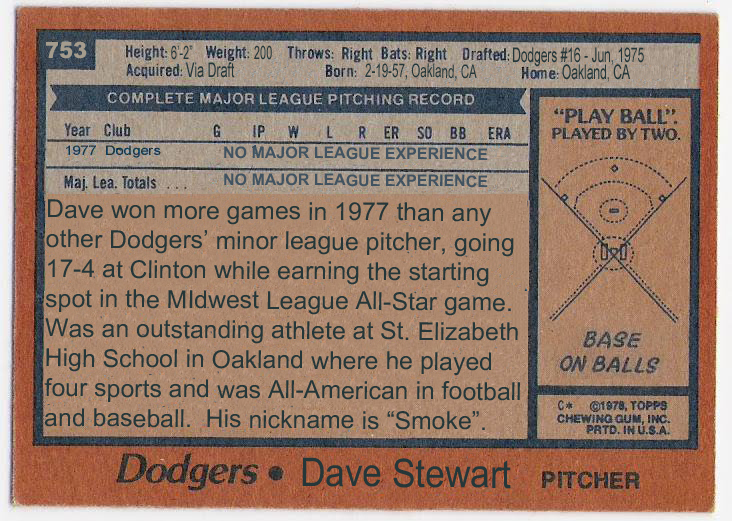 stewart threw two scoreless innings, giving up just one hit while striking out one and facing only 6 batters (the single he allowed was erased on a double play). 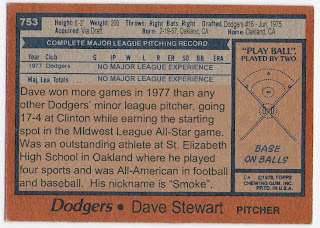 he didn't get back to the big leagues until 1981 when he spent the year in the dodger's bullpen. 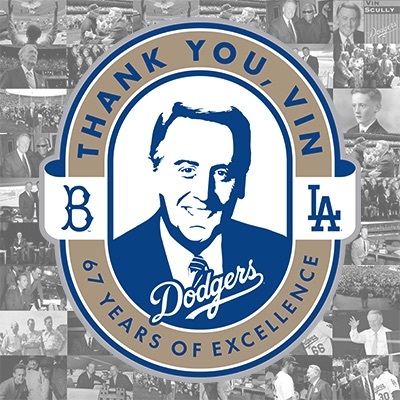 he was on the postseason roster for the nlds against houston, and took both of the dodgers' losses in that series. in the world series, however, he pitched 1.2 scoreless innings over 2 games while earning the first of three world series championships. his other two came in 1989 with the a's and 1993 with the blue jays. stewart was traded by the dodgers to the rangers during the 1983 season in the rick honeycutt deal, and he pitched well for texas after the trade. the next couple of years were tough, however, and he was dealt to the phillies where the wheels fell off. released by philadelphia after less than a year, he was quickly signed by the a's and turned things aroung dramatically. intense. i suppose that's the stare he gives ned while negotiating matt kemp's contract. 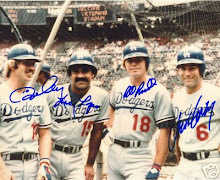 i still have a couple more cards before this set is complete, but all of the 1977 or 1978 dodger players not featured as a dodger in the 1978 topps set have been celebrated. 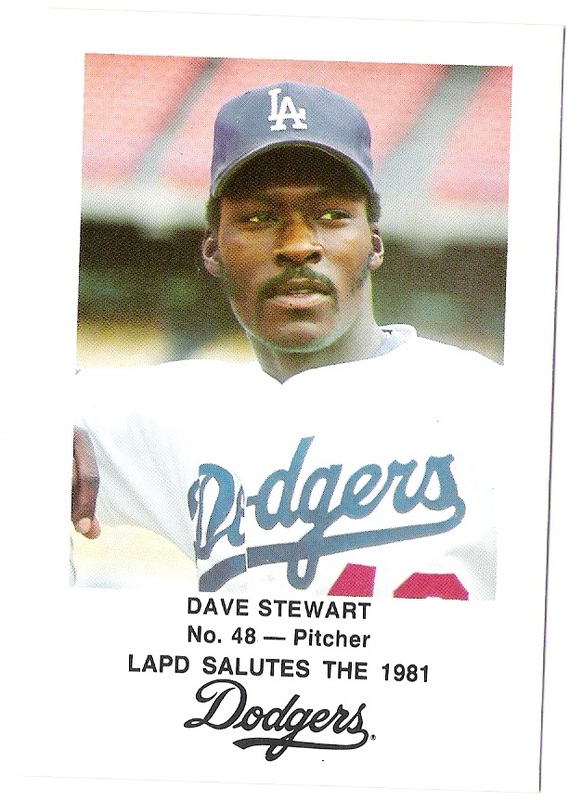 last but not least - here's to you dave stewart! 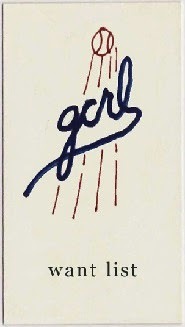 Cool stuff, great work! I had no idea that Stewart was ever a Dodger!